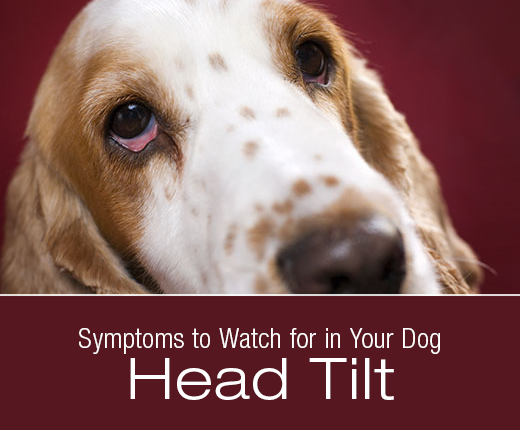 Symptoms to Watch for in Your Dog: Head Tilt | Dawg Business: It's Your Dog's Health! There is the adorable heat tilt that dogs do when you talk to them. And then there is the head tilt that is a sign of a problem. It isn't all that hard to tell the difference. The head tilt we all love can vary from side to side, in response to interesting stimuli. The dog is looking at the source of the stimulus and is happy and intrigued. When whatever was interesting stops, so does the head tilt. A persistent head tilt to only one side needs your attention. It's quite easy to recognize that something is going on. Your dog might also have problems with balance, walk is circles and show other signs of a problem. Once Jasmine gave us quite a scare when she suddenly started walking funny, holding her head low, tilting it to one side and whimpering. It came out of the blue and she looked very unhappy. First thing that came to my mind was to check her ear on the affected side. And there it was. She had a tick latched to her ear flap. Jasmine wasn't a cry baby; I assume that it might have bitten her right at a nerve ending or something like that. Just recently there was a story about a dog becoming very lame because a tick attached to his foot. From my observation, pain or discomfort can cause a dog to tilt their head like that. Cookie does that when something is bothering her ear, such as deer fly bite or itch. The tilt goes away as soon as the problem is addressed, and I don't panic every time my dog tilts their head temporarily. However, there are more serious things that can be behind a persistent head tilt. One cause of a head tilt is an inner ear infection. We were fortunate that our guys never suffered with ear infections but many dogs have chronic ear problems. 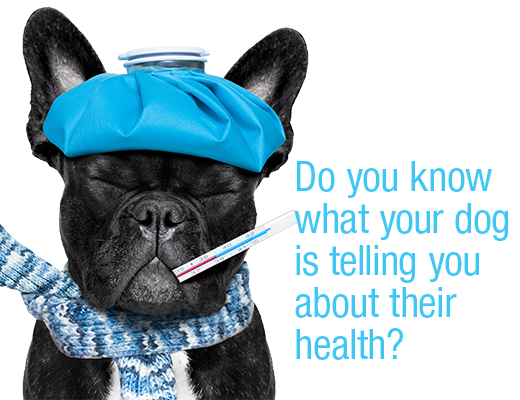 An outer ear infection will cause your dog's ears to smell bad and have brown, yellow or bloody discharge. They will likely scratch at their ears and shake their head excessively. If the infection is left untreated, ruptures the eardrum, and moves through the middle ear into the inner ear, the dog might eventually develop a head tilt, loss of balance and start circling. Inner ear infections can also develop through the bloodstream or after an outer ear infection has resolved. In these cases, the part of the ear you can see will look perfectly normal. Anything that affects the vestibular system can result in heat tilt. 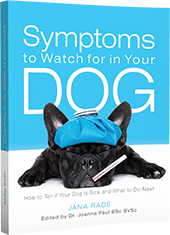 Some dogs suffer with what is referred to as idiopathic vestibular disease. This is the most common cause of head tilts in older dogs. 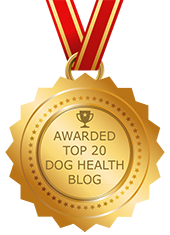 We don’t know what causes the symptoms (head tilt, circling or rolling, abnormal eye movements, and poor balance), but thankfully most dogs with idiopathic vestibular disease recover with simple nursing care over the course of a couple of weeks. Other causes of vestibular dysfunction and head tilts in dogs include ear injury, head injury, hypothyroidism, brain inflammation or infection, Cushing’s disease, stroke, cancer affecting the ear or brain, anatomic abnormalities within the brain, and even certain drugs. 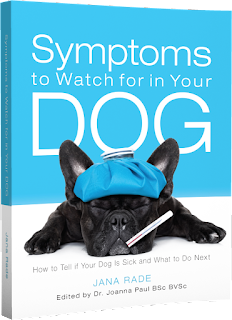 As always, if your dog is displaying concerning symptoms, consult your veterinarian. What Happens in a Dog's Body with Severe Vomiting? Lizzie does the cute curious head tilt all the time. Interesting information on what could be wrong if her head tilt never turns off. The curious head tilts are the most adorable thing ever.